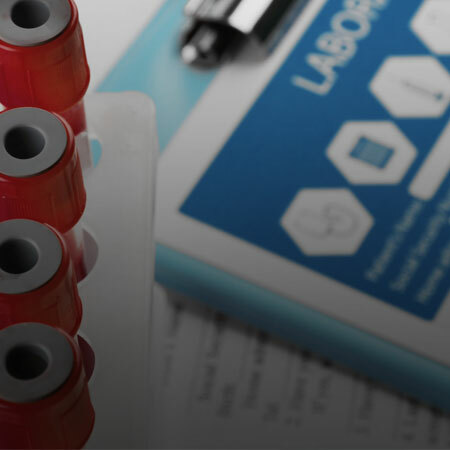 Micronutrient Testing provides the next level of blood testing to measure an assortment of potential deficiencies. This test looks at vitamins, minerals, antioxidants, amino acids and metabolites within lymphocytes. Analyzing lymphocytes has been shown to be the most accurate analysis of micronutrient deficiencies and the effects.